Note: Our Personal Multiplication Leadership Capacity Assessment Tool is based on 5 essential practices from our Hero Maker theme content. The fourth essential practice is Gift Activating. Gift activating is a shift in blessing. Instead of asking God to bless the use of our own gifts, we learn to ask God to bless leaders that we’re sending out. Gift activating requires that we not simply fill slots but instead develop people’s gifts and commission them to be sent out for ministry. We look for opportunities to activate people’s calling. We move from mobilizing people with a “we can do it, you can help” motive to a “you can do it, how can I help” open-handed posture. We shift from viewing success as people being recruited to fill volunteer slots to support our needs to people being mobilized on their unique gifting and calling for God’s purposes and impacts. Heroes attract and accumulate to support building bigger organizations. Hero makers release and deploy to support taking Kingdom impact into more corners of society. Heroes see people as volunteer assets with a supporting role to play. Hero makers see people as missionaries with a unique mission field to engage. Check out this short video (approximately 8 minutes in duration) where Dave Ferguson, co-author of the book Hero Maker, provides an overview of Gift Activating. Think about the average person you invest yourself into. Think across the various domains of your life including family, work, church, community, neighbors, and friends. Which question below captures your actual attitudes, behaviors and practices the best? Are you activating God’s unique gifts in people for God’s purposes no matter where that positions and sends them? Or are you mobilizing workers to satisfy your priorities for growth into the spots you most need them in now? Or are you continually stressing over recruiting volunteers to keep things running? Click here to learn more about Exponential’s Hero Maker events where you can join 1,000s of other leaders who are seeking to move from being heroes to becoming hero-makers. Click here to learn more about the Hero Maker book. 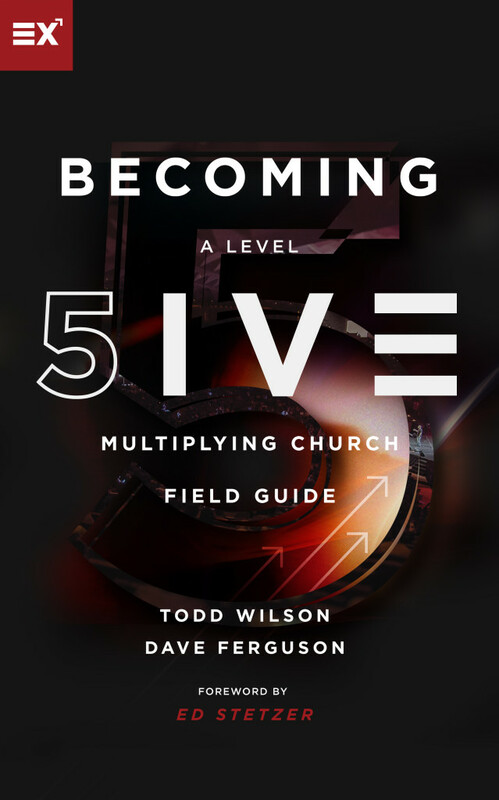 Click here to take (or return to) the Personal Multiplication Leadership Capacity Assessment Tool.